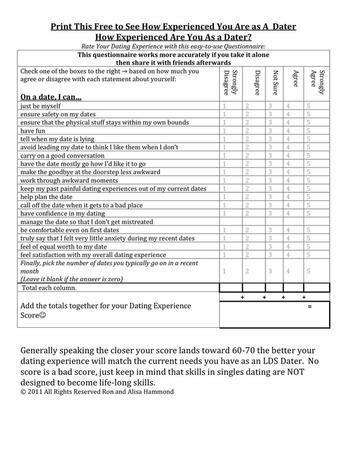 For LDS singles, going out on a first date is a rite of passage. It is viewed as an activity that should be simultaneously fun and purposeful. A February 2011 study of Utah Valley University students indicated that both men and women who dated did so about three times a month. Surprisingly, the study indicated that about 16 percent of UVU students had not yet dated. Many of them were freshmen. 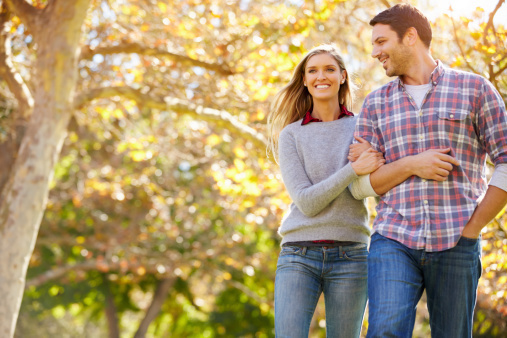 What is the best advice for the brand-new Latter-day Saint dater?